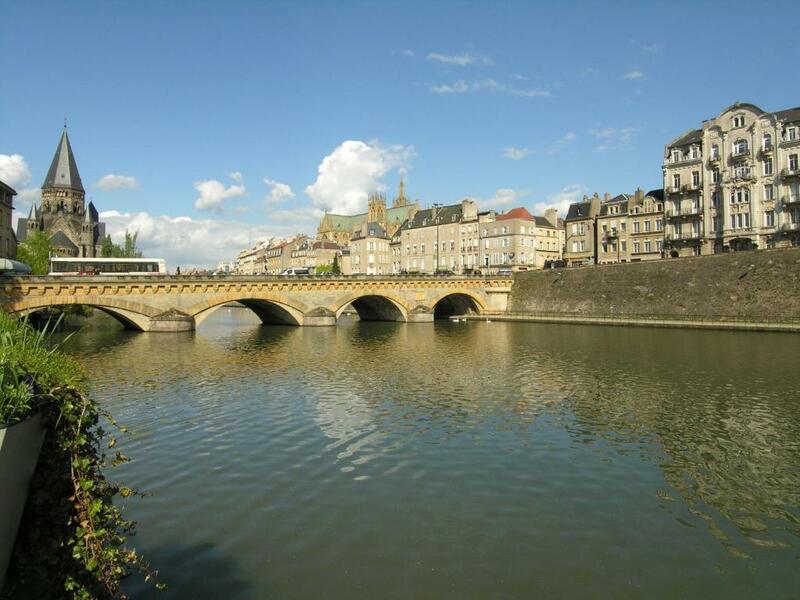 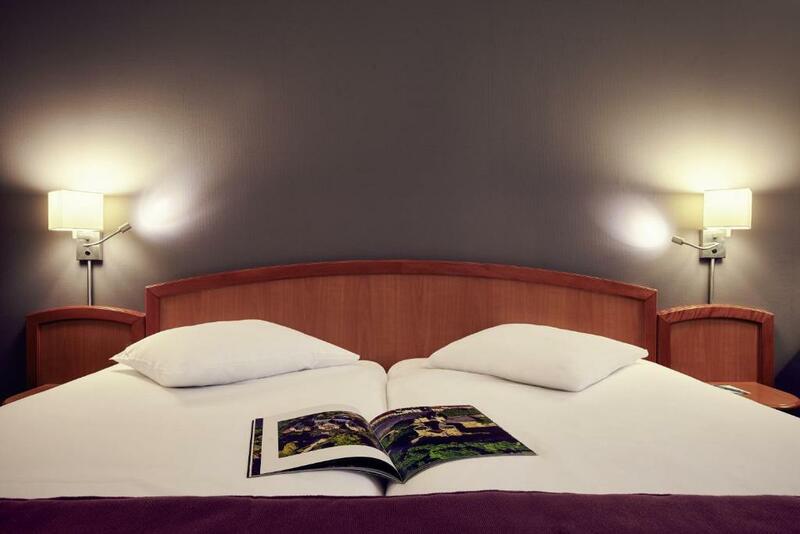 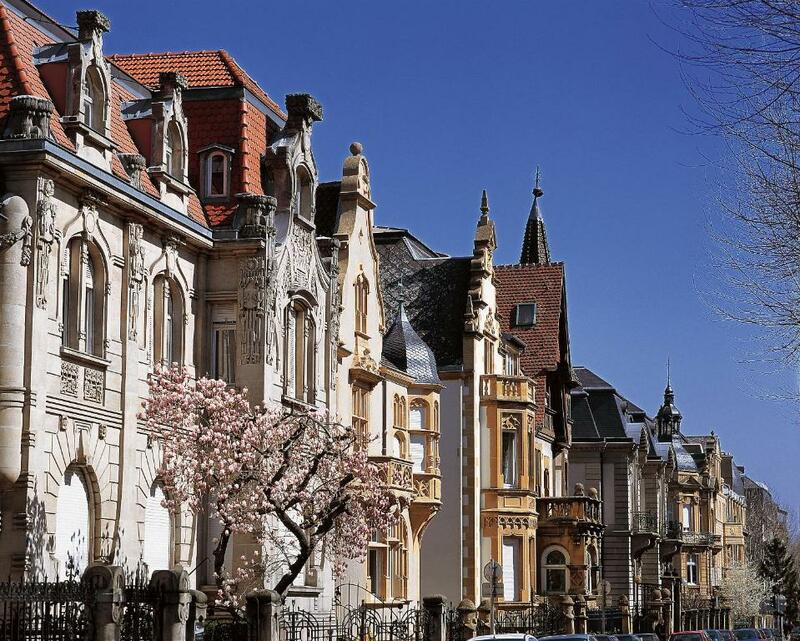 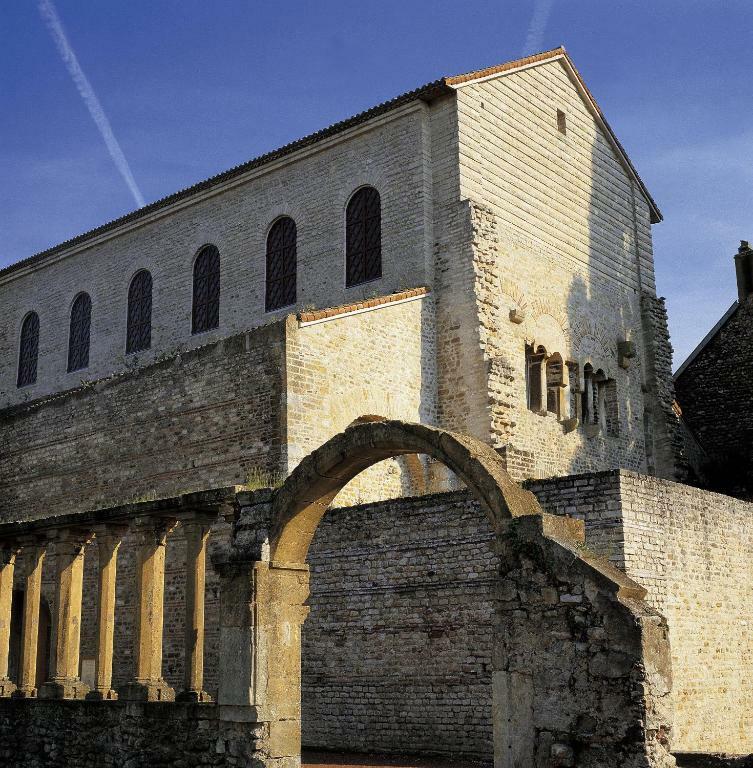 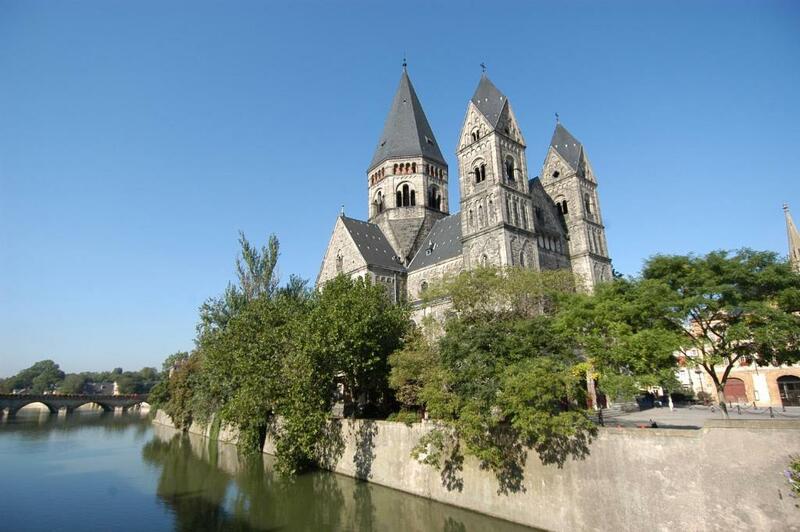 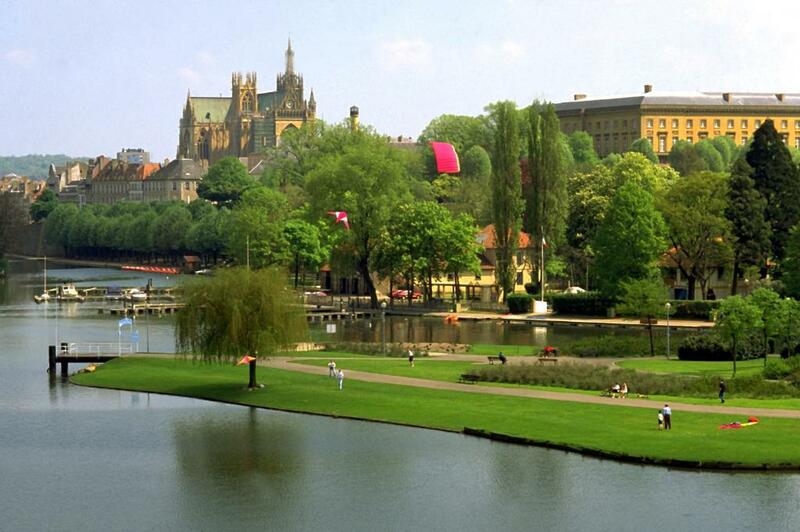 The Mercure Metz Centre is ideally located in the heart of Metz. 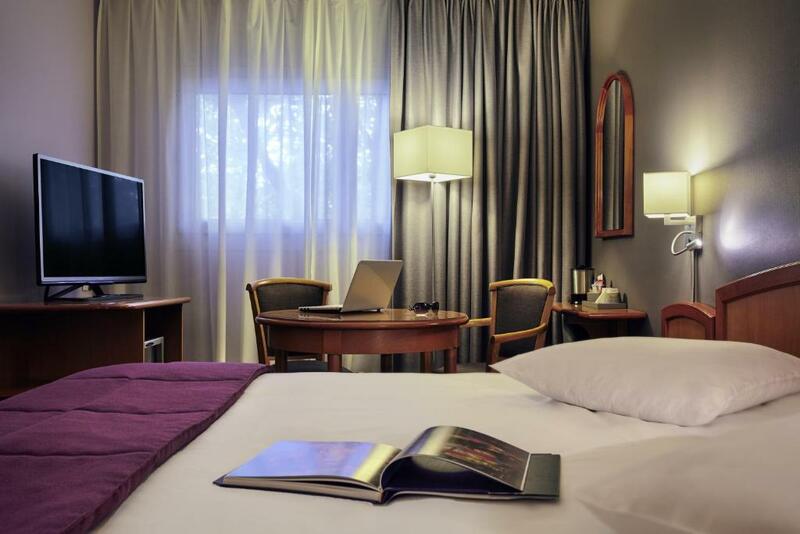 You can dine in the on-site restaurant, while free WiFi access is provided throughout the hotel. 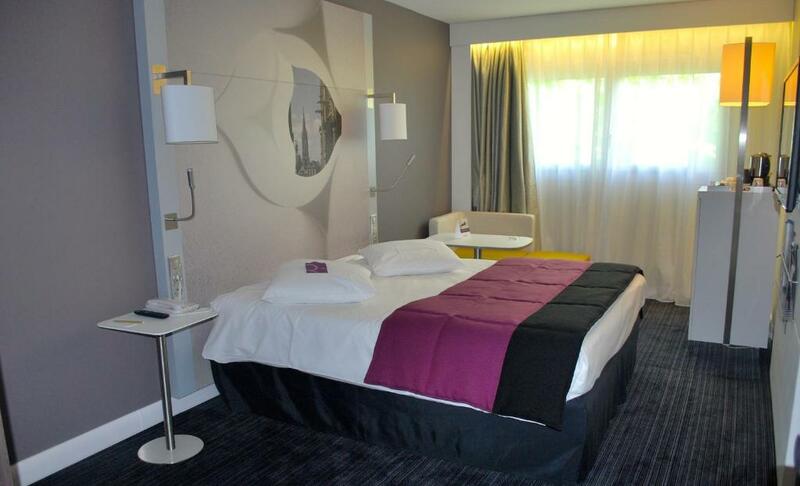 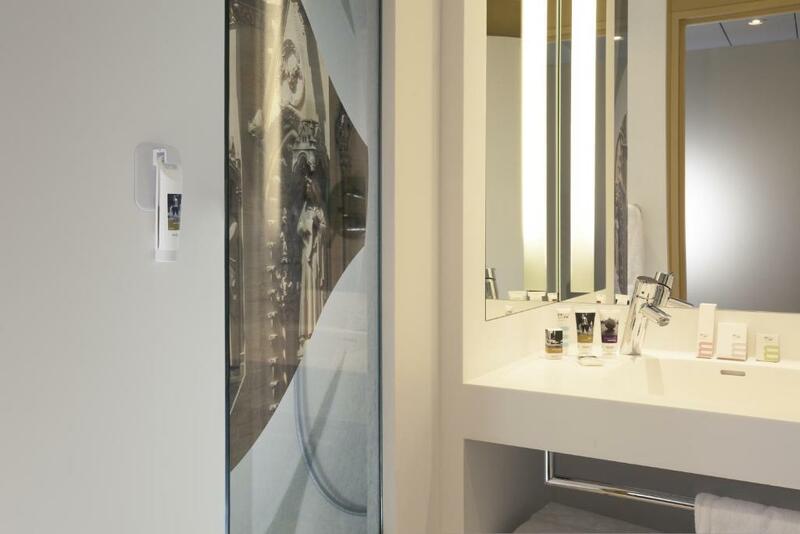 Guest rooms at Mercure Metz Centre all have a private bathroom and offer a TV, telephone and a minibar. 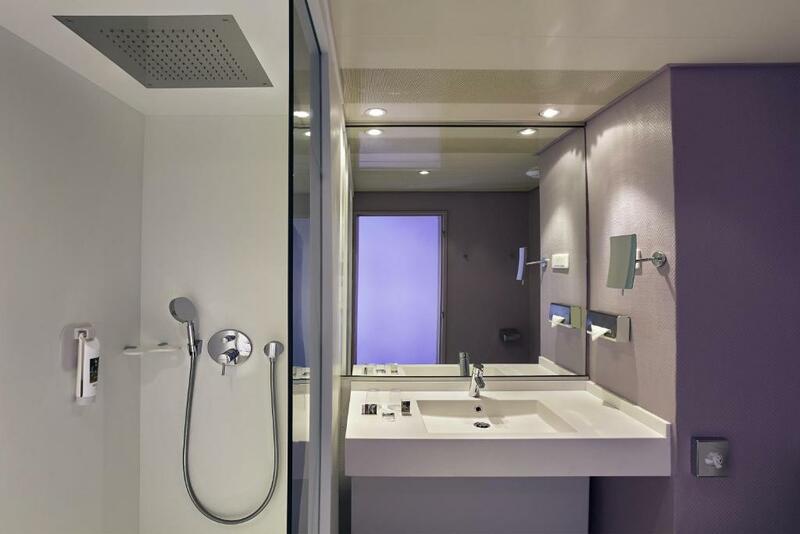 They each have a private bathroom that is fitted with either a bath or a shower. . 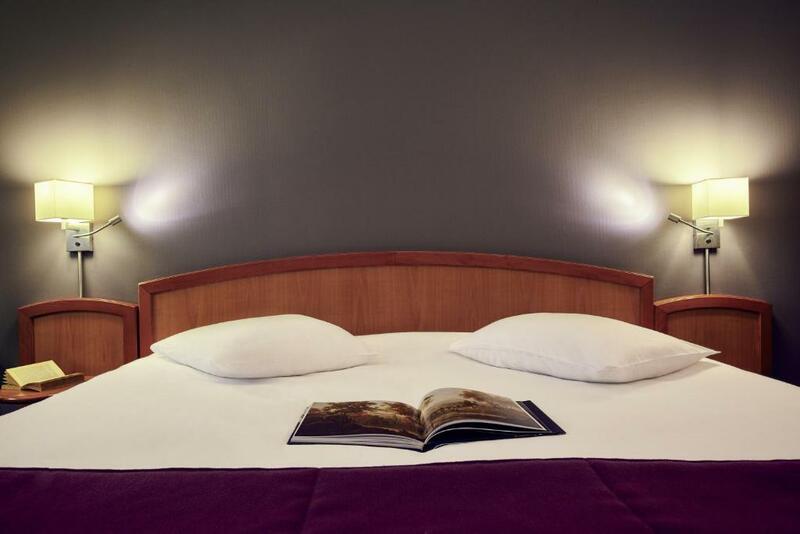 The restaurant, 0 29, serves traditional French cuisine, and the bar, L’Atelier des Vins, offers a cosy setting and impressive wine list for a relaxing drink. 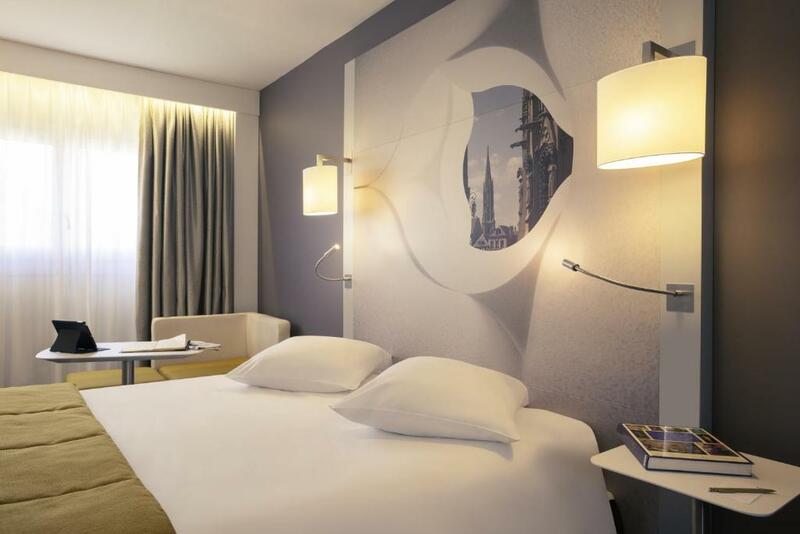 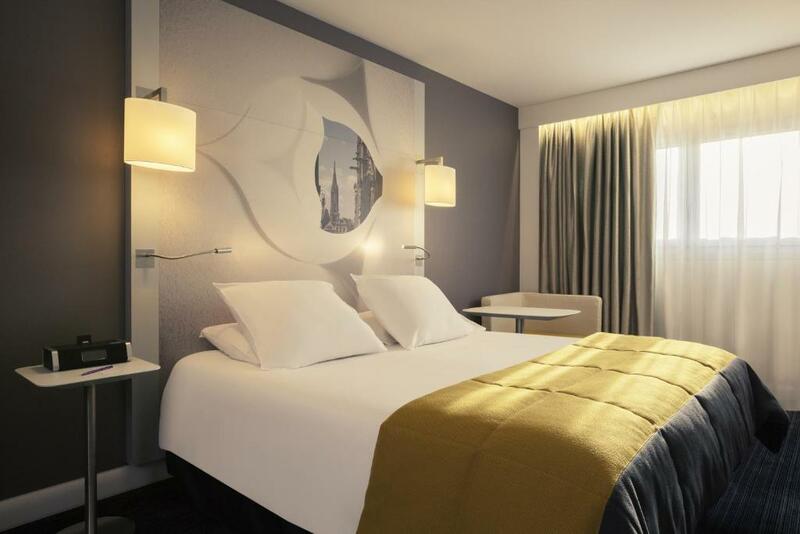 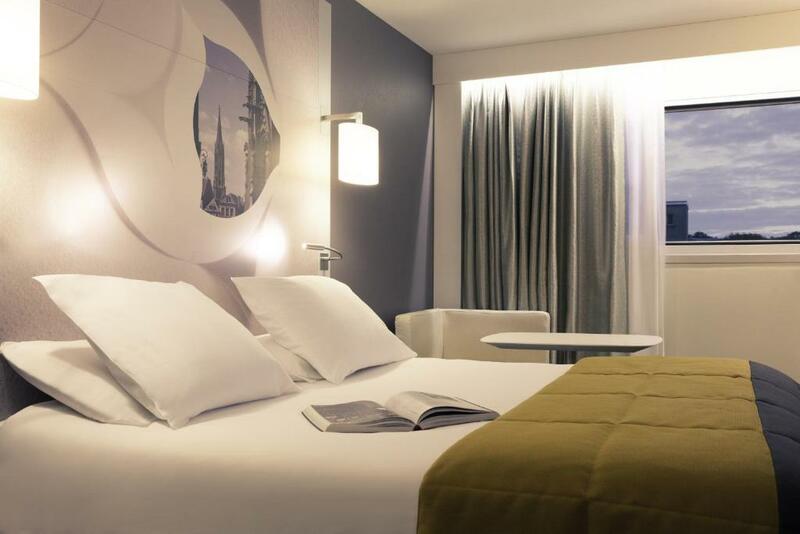 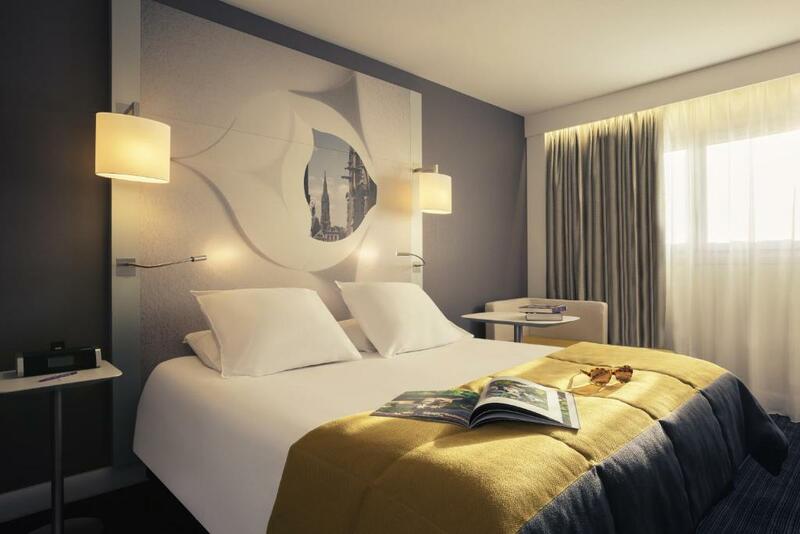 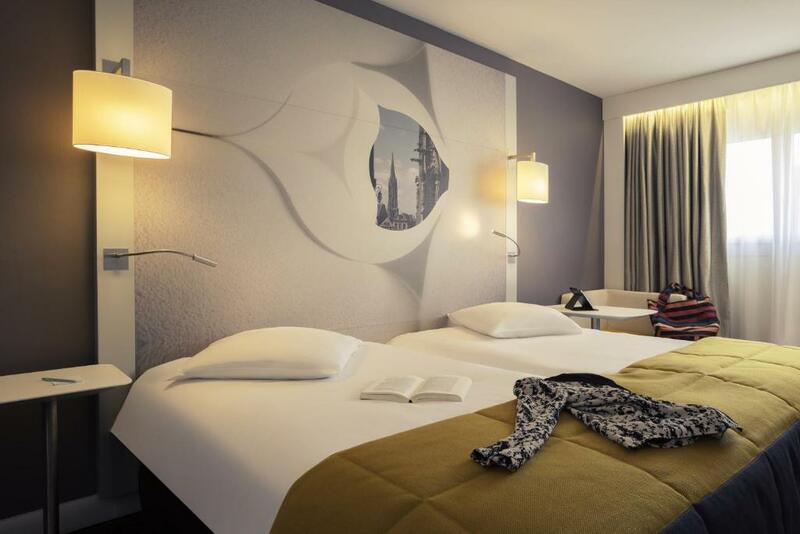 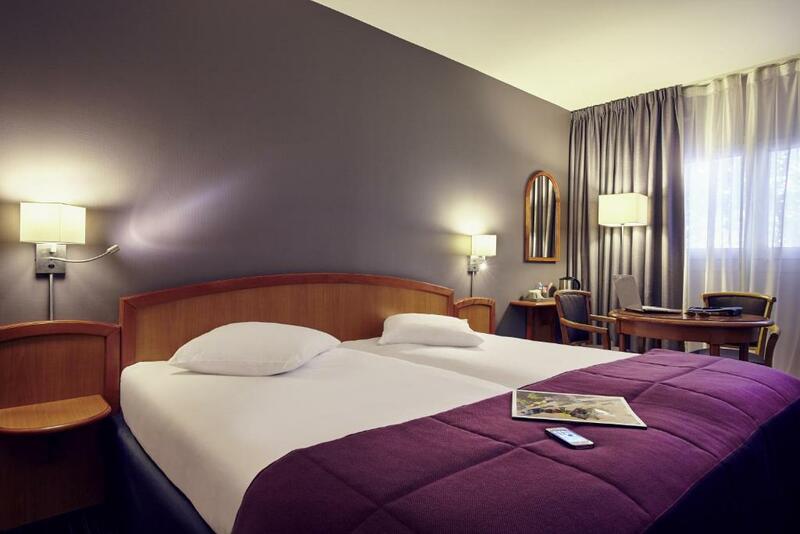 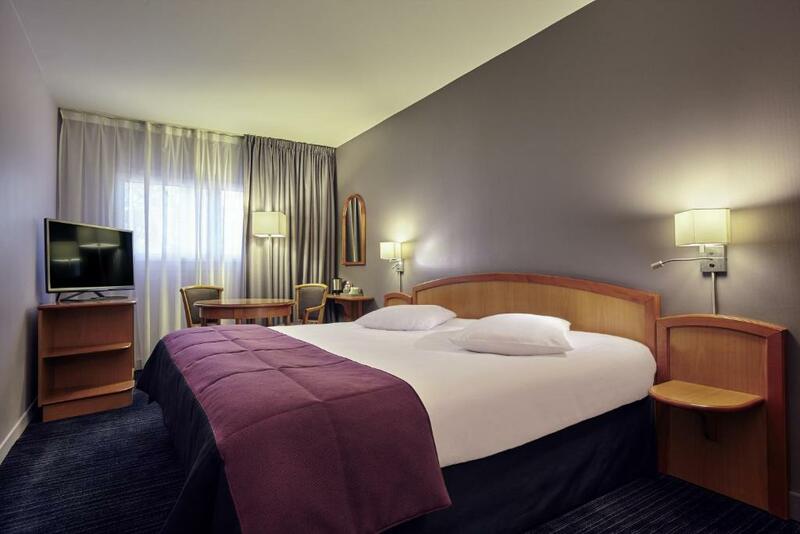 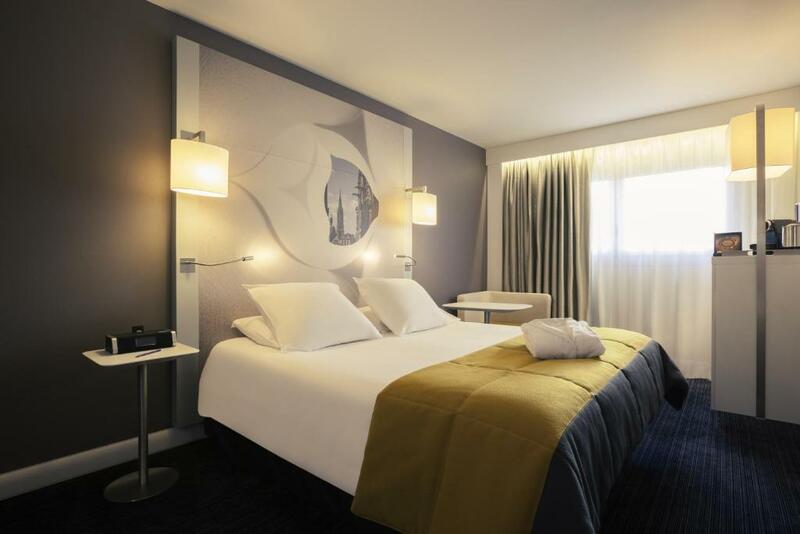 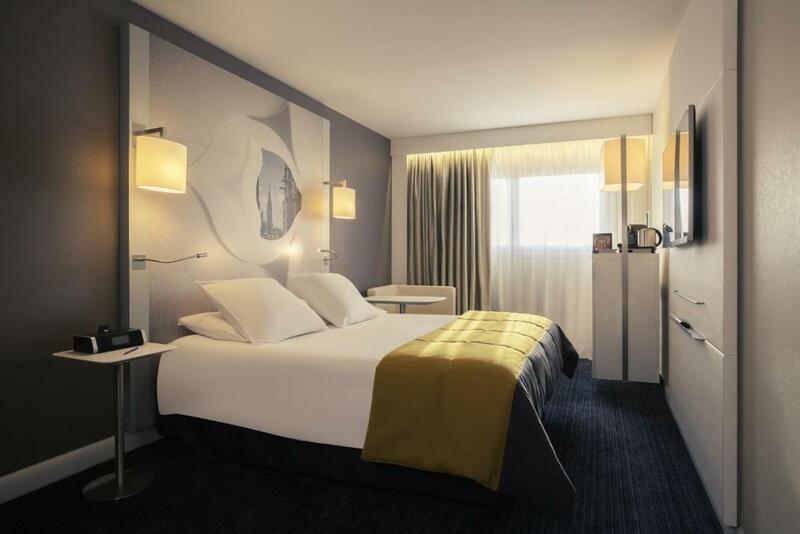 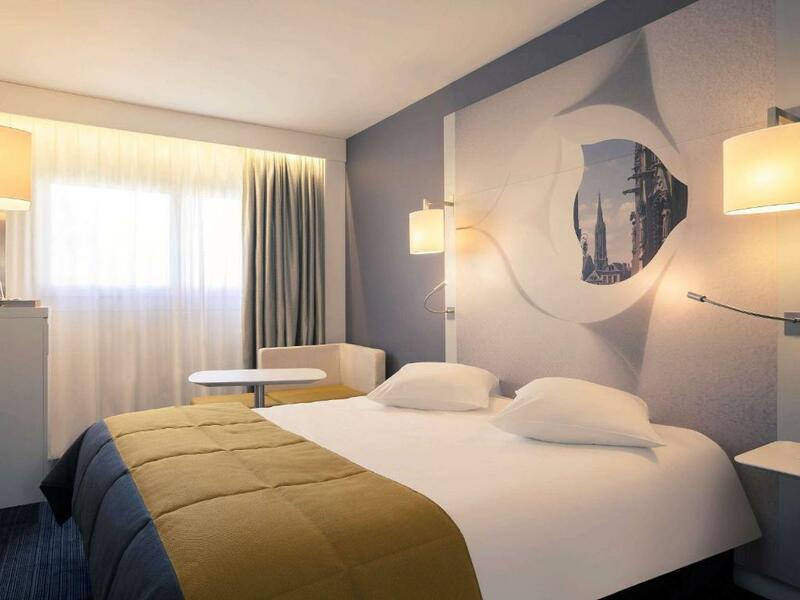 The Mercure Metz Centre benefits from a privileged location near the modern art museum, Le Centre Pompidou.